Staples for a glam look! 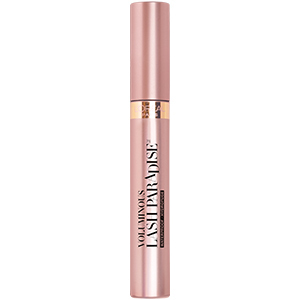 This mascara is wonderful for anyone who wants a volumizing and lengthening lash all in one. It’s buildable and doesn’t clump up unless you use a bunch of coats. 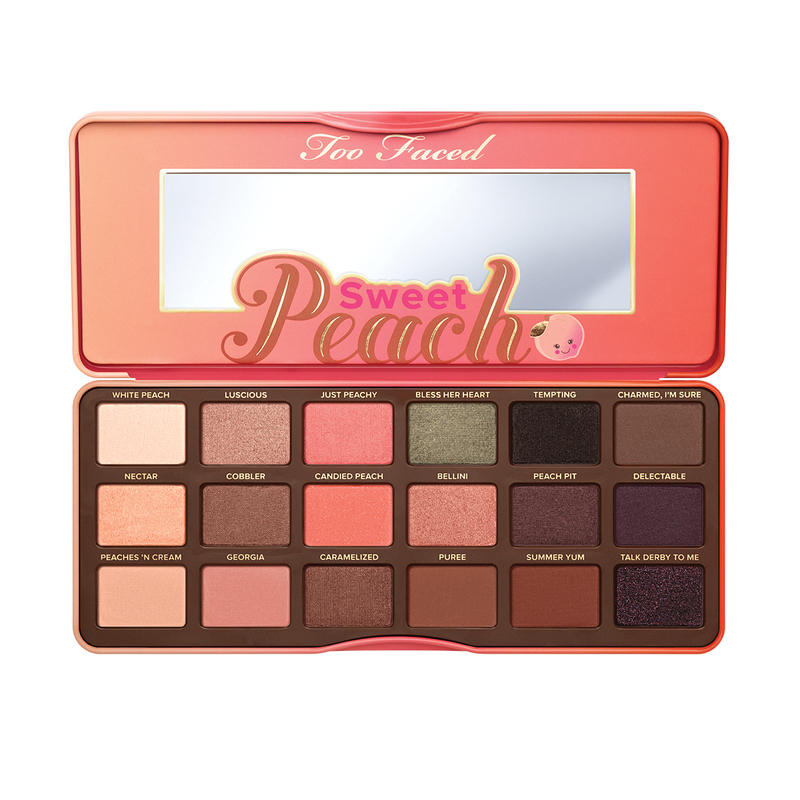 This is a great palette for every day use. It’s easy to build up the colors and they blend so seamlessly. 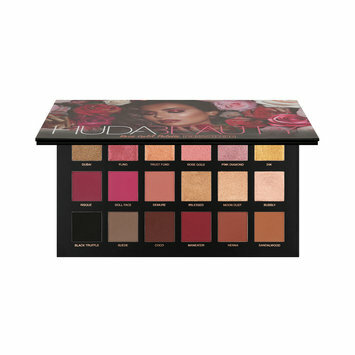 You can use this palette for a light every day look or turn it into a going out on the town look, however you want it’s so versatile and looks amazing! 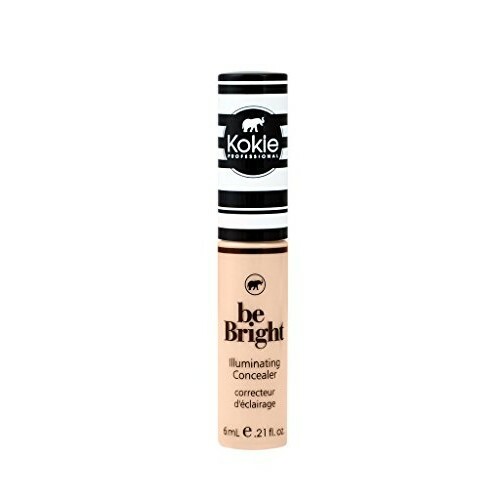 This is great for giving a natural look to your brows and give an extra tint to them. 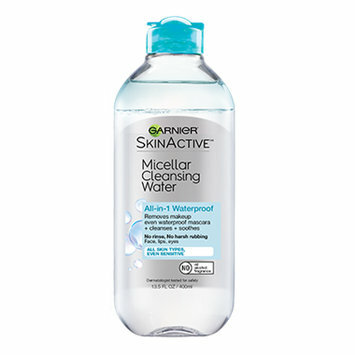 You can use this on its own or use it to set your brows after filling them in with a pomade or pencil. It’s universal. This is my all time favorite bronzer. I love adding bronzer to help frame my face and give an appearance of a tan. The smell is amazing and it blends like a dream. I use this as an all over face powder instead of a backing powder. I just prefer a set face. This powder has a distinct smell that I wasn’t a fan of at first but I got past it after a while. 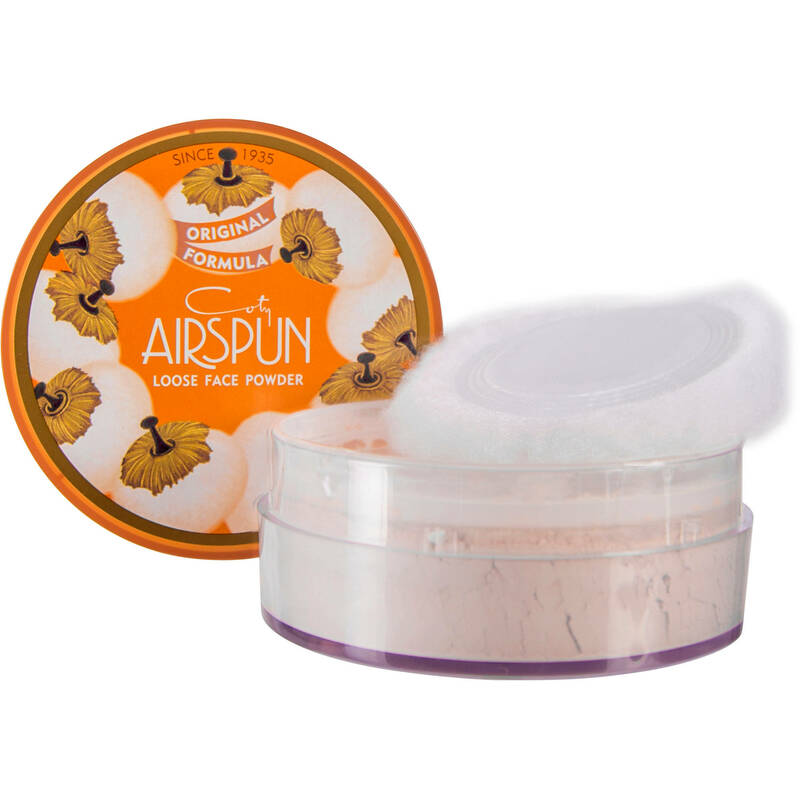 It doesn’t bring out any dryness like some powders might do from filling them in and it just gives a nice coverage to your face. I received this in an Ipsy bag and it is so nice! 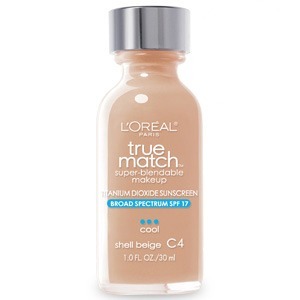 I struggle with a few acne bumps here and there around that time of the month and have never been successful with a lot of concealers covering up the spots. But this one does and it is very buildable, it doesn’t get cakey and looks amazing! 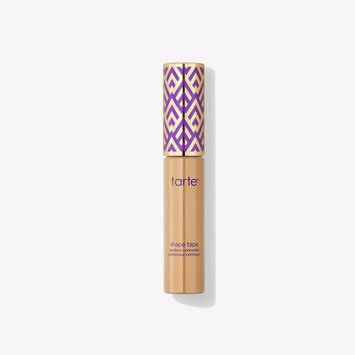 It’s a great foundation that gives you a nice coverage, not heavy and looks just like your skin but better if you want that light coverage. But you can also build it up to make it more full coverage.